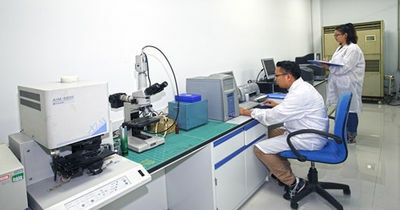 Automation and knowledge are the orientations of our company operations.We have introduced Sanying's ERP system and advanced equipment for production and examination from abroad to increase our quality.In Sanying,every prodcution procedure and every machine station are connected to the ERP system to achieve our high-speed production,accurate measurements,and process knowledge to guarantee product quality. 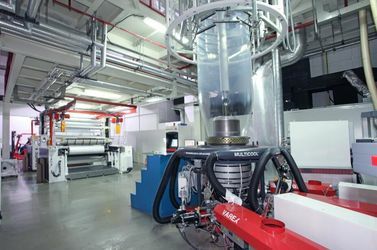 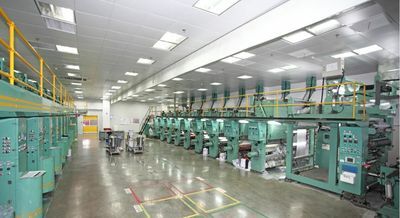 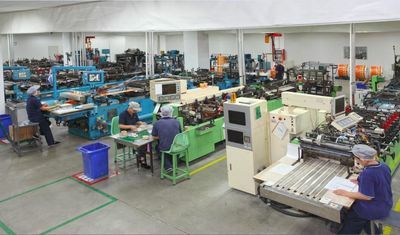 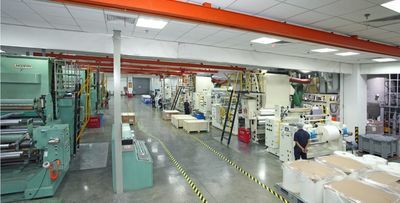 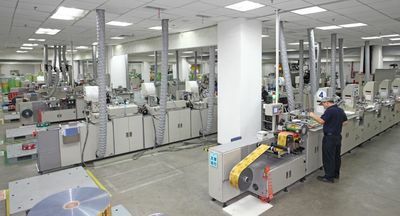 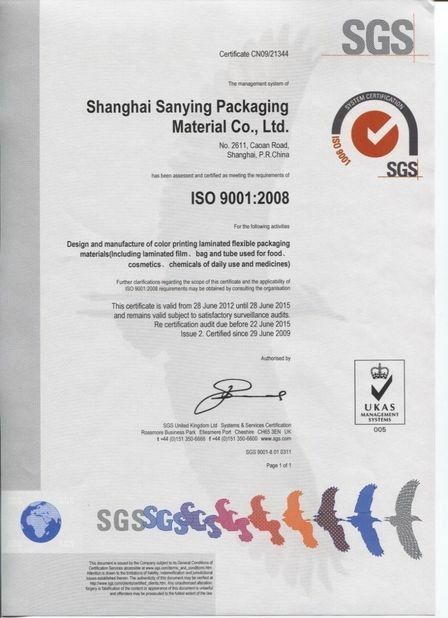 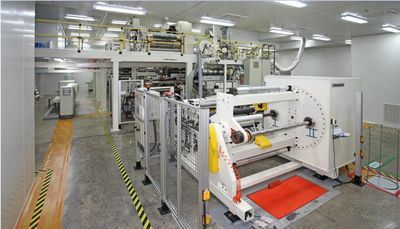 The company introduced WH multilayer blown film lines,20 lined of high speed KMK and 10 lines of AISA tubing machines from Switzerland,several high quality of co-extrusion lamination machines from Germany(Davis-Standard) and Japan(Sumitomo),as well as high-speed cutting lines from Germany(CommScope).Sanying is also involved in developing automatic heading machines and high speed flat silkscreen printing machines. 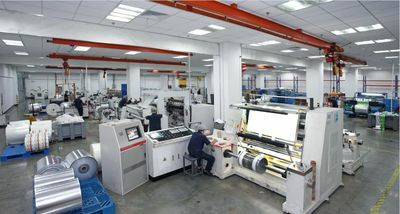 Advanced ERP system,ensure high level on time in full service and low inventory level.It is possible to both improve customer satisfaction and reduce costs. 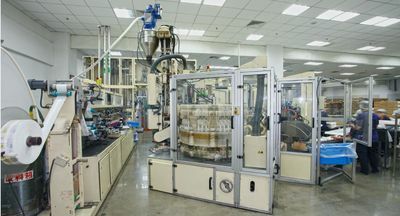 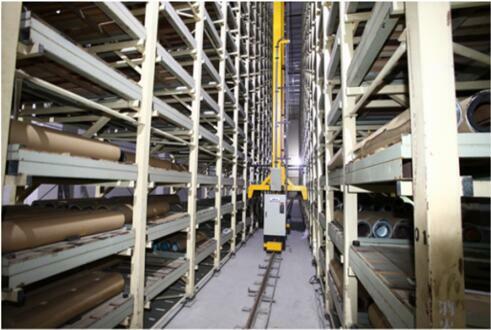 Contains solidification room,plate storage,semi-finished products,and finished products.Nearly 14,000 positions,covers an area of 1800m²,which all positions are connected to the ERP system to automatically control movement. 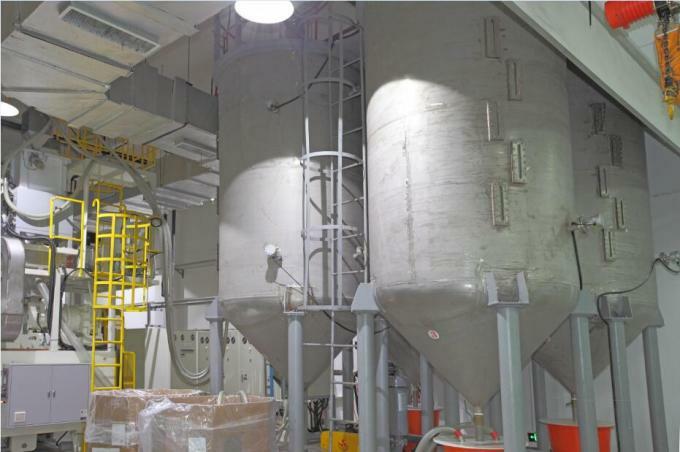 5 plastic granule storage vats, can hold 350 tons of resin, automatic metering and demand can be delivered to the various production lines. 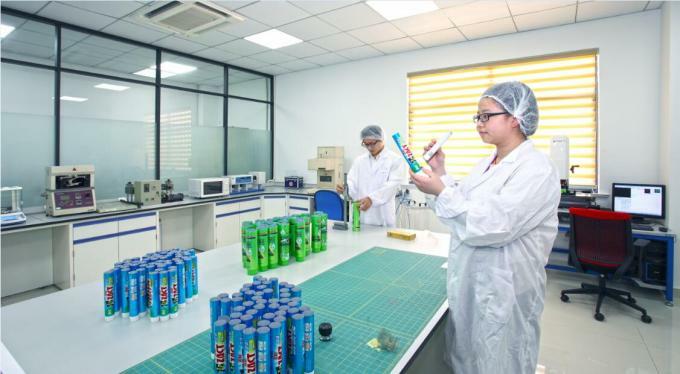 We believe that a great product is built from all employee's professional experience and contributions.From the beginning of a new client relationship to ongong support,our team of professionals have one goal in mind,which is client satisfaction. 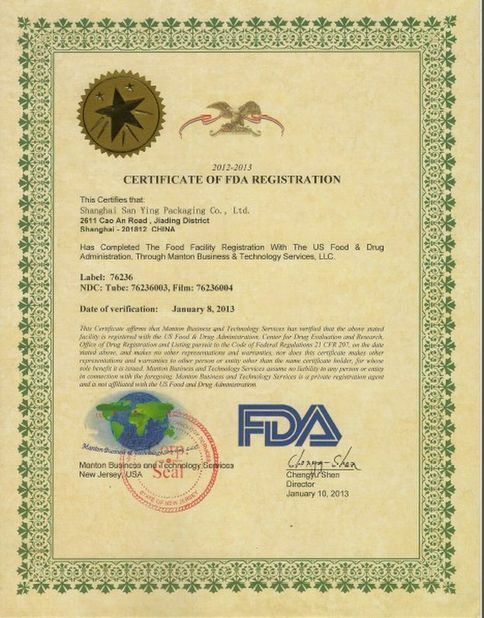 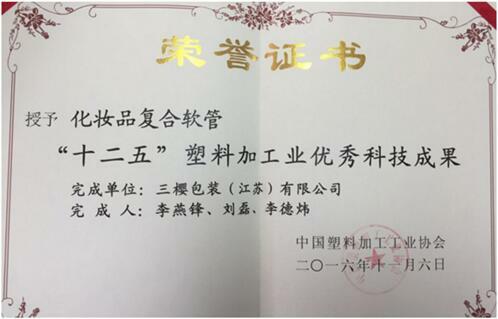 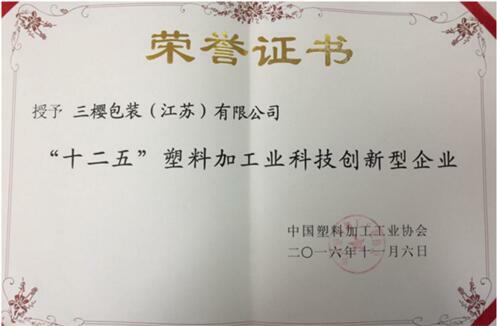 Our company, focusing on the field of laminated packaging materials, established the independent technology R & D center, introduced the talents with advanced technologies and developed the first-class technology R & D teams. 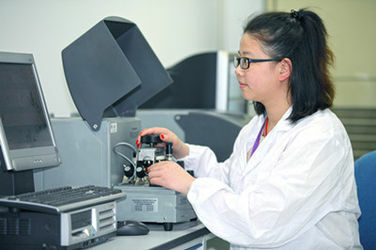 We currently have 15 professional R & D engineers, including 7 equipment & technology engineers and 8 product R & D engineers. 13 advanced experimental equipment and manufacturing & testing equipment are introduced from abroad at a great cost to inspect the quality of raw materials, semi-finished products and finished products in different processes.